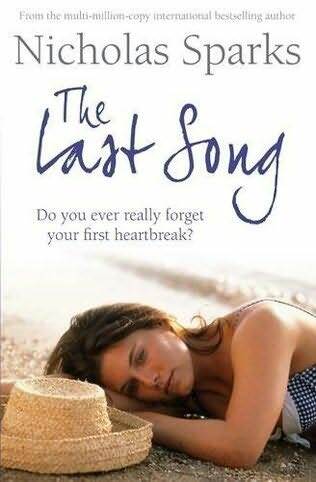 I thoroughly enjoyed reading this book despite that I cried like a baby at the end. I liked the way each chapter was from the different characters points of view so it felt like you got to know each one equally. I think the main reason I liked this book is that I related to Ronnie so much. I haven’t moved to a new city like she has but I have felt out of place and unhappy with the direction my life was going. My friends have all gone to different cities for University just like Ronnie has left her best friend, Kayla, back in New York. From this we’ve both gotten closer to our families and it really touched me. Reading this book has also made me want to spend my summer in an unknown place by the beach so badly! I think I may have to save up now so I can, just me, my camera, a little cottage right on the beach and some new adventures, it sounds perfect! My thoughts about the film, I can’t wait to see it! The trailer doesn’t give anything about the book away, the end was not what I was expecting at all. I can totally imagine Liam Hemsworth as Will but not so much Miley Cyrus as Ronnie. She just doesn’t seem to fit into the character that Sparks describes Ronnie as being at the start of the book. I can see her playing the Ronnie that is described towards the end of the book so who knows, guess I’ll have to wait and see it. I wanna read this, I have read his book the notebook which i LOVE and i have the walk to remember in my to be read pile which im looking forward to reading. I agree that the best way to spend a summer is on some beach far away with a good book. A sign that a book is good is that you can relate easily to one of the characters, like you did with Ronnie. This book is amazing, I must've read it several times so far during breaks while I write my own love stories.